this is the definite harmonica collection, and a must if you dig the rough and loud amplified sounds. Wonderful!!! 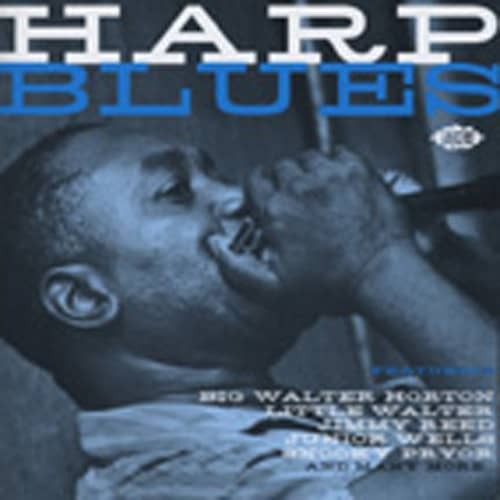 Customer evaluation for "Harp Blues"